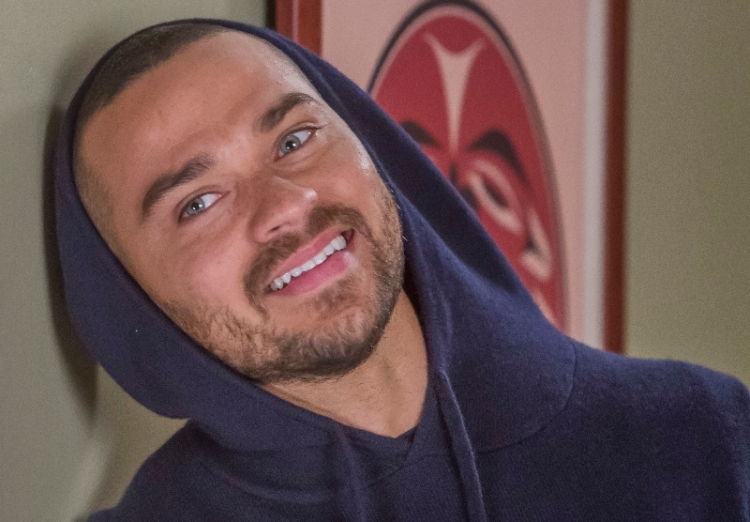 All the blind fans of the finest American series Grey’s Anatomy and even some admirers of American television series must know this man, Jessey Wesley Williams. 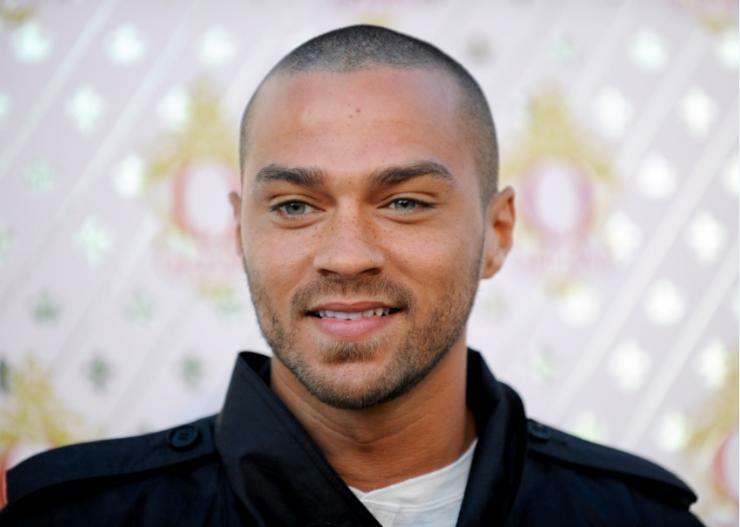 Jessey is much popular with his fictional name in Grey’s Anatomy and that is Dr Jackson Avery. Not only in the small screen but William also appeared in various films like in Lee Daniels ‘The Butlier’, the cabin in the woods and also in Brooklyn forest. 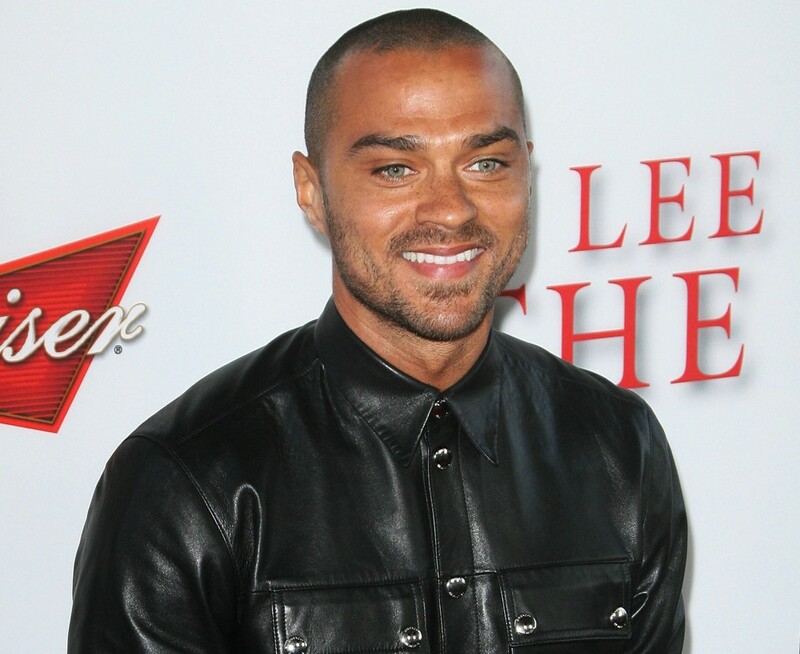 Jessey is identified as a very popular actor, model and an activist in America. 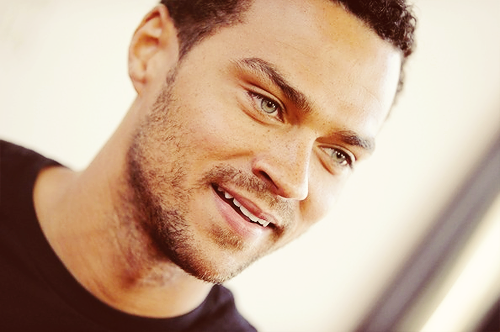 Jessey was born in Chicago, Illinois in United States. William completed his graduation from Temple University with a double major in African American studies and film and media arts. In the beginning he was a teacher at Philadelphia public school. 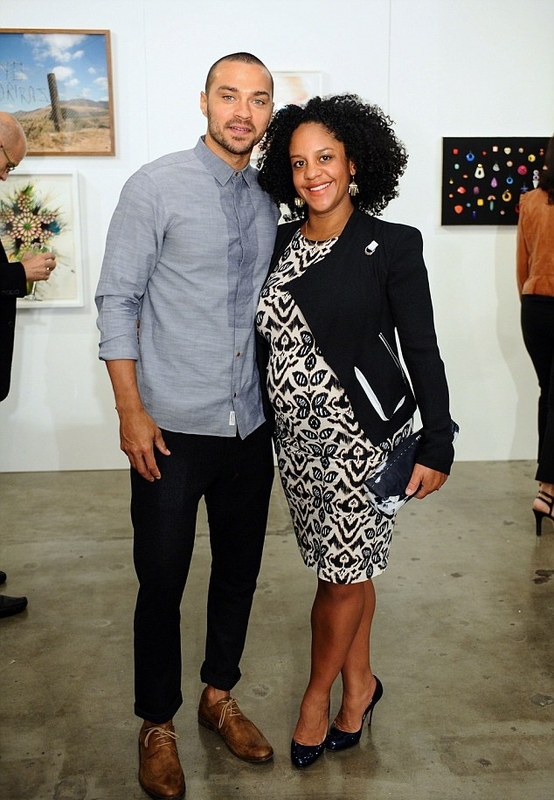 Jessey William is the only son of his parents Johanna Chase who is a professional potter and Reginald Williams. Williams mother is a Swedish and his father is a mix of an African and an American and a little of Seminole from Georgia. William is married to Aryn Drake lee and has two children Maceo Williams a son and Sadie Willams, daughter. In the beginning after passing out from Temple University, Willam started teaching in a school at Philadelphia. Starting from the year 2015, William got a new dimension in life. William started studying the art acting and was soon chosen to participate in the New York Actor’s showcase presented by ABC. From that time till now William has appeared in various television shows and even did good roles in various Hollywood films. In television, William first made his presence in an episode of Law & Order. There he portrayed the character of Kwame. After that he came on screen again in the role of Drew Collins in the family series Greek. William also appeared in eight episodes of the famous English TV series Beyond the Break. 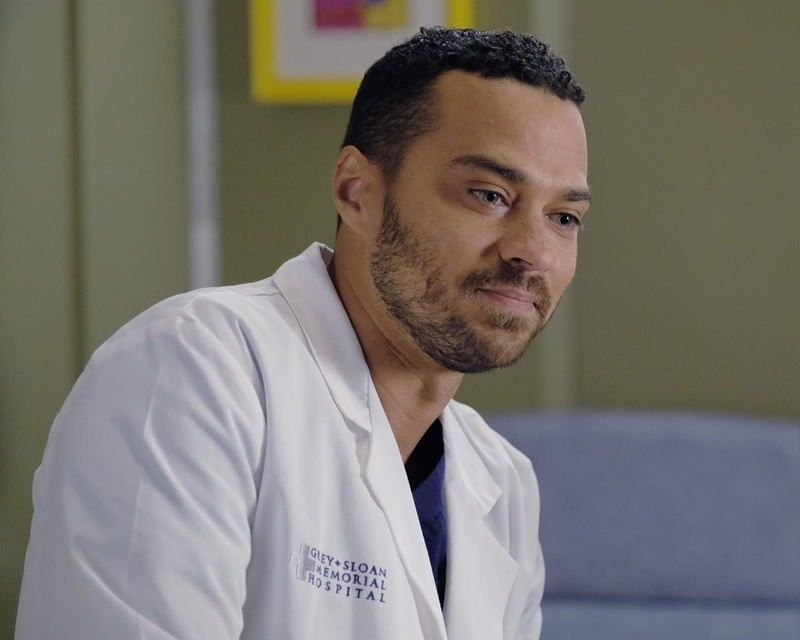 The major break in small screen came in the year 2009 when William started appearing as Jackson Avery in the ABC Television series Grey’s Anatomy. Not only in television, but William is also into theater. He is also a vey renowned thespian. He appeared in various theater productions, out of which the most The American Dream and The sandbox are the best and the most popular. He also served as a guest director for a student’s production. William also made a mark in the big screen as an actor. He started his film career as a supporting actor of Leo in the sequel to the film The Sisterhood of the travelling pants. In the later years he came on the big screen in the film Brooklyn’s Finest which stars the most reputed actor Richard Gere. William got the opportunity to act in the lead role as Holden McCrea in the film The Cabin the woods by MGM. In the year 2015 he also got engaged with another film known as Money. It was an American thriller. This year, William took the cap of a director and directed a documentary known as Stay Woke: The Black Lives Matter Movement.